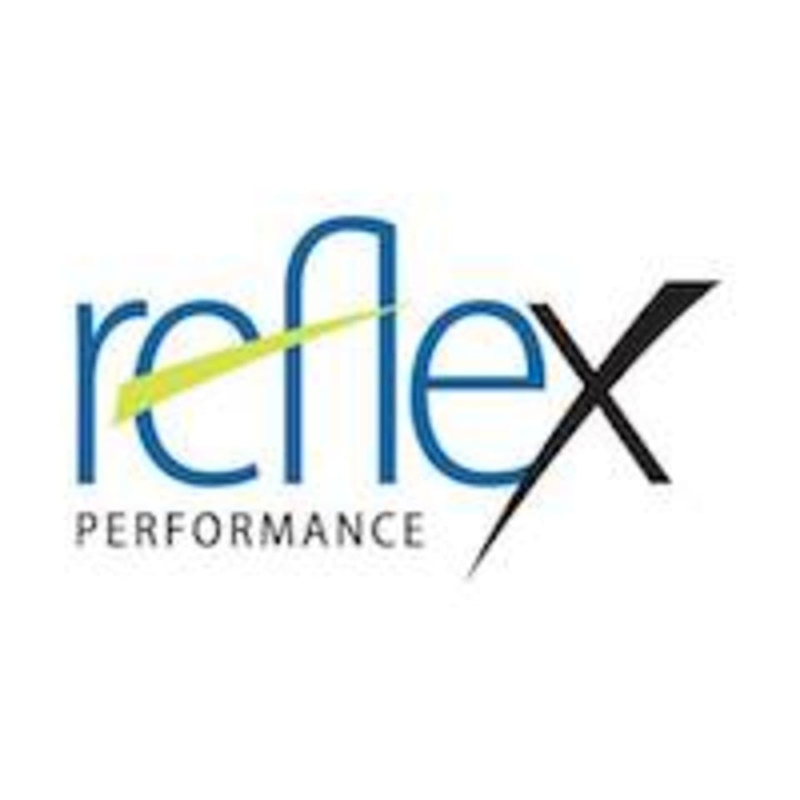 Reflex Performance is more than just a personal training studio, it is a total wellness center. They provide ART manual therapy for chronic pain and post rehab, nutritional therapy, vitamin supplements all as part of the personal training experience. Their goal is to teach you how to take better care of your body and to heal yourself so that you can have a healthy happy life. I'm fairly new to lifting weights and really appreciated the attention from Peter and Rebecca to make sure I was using proper form. I felt challenged (in a good way) and look forward to coming back. Had a one on one session with Rebecca who was awesome! The class is pretty much running through different exercises that are written on the wall/glass. I took abs and arms and I’m definitely glad I did! Not a high intensity class but more toning and lifting session with a lot of technique and form! Excellent!! One on one training - just what I needed. I’m in love. ???????????? Such a great class. Motivating instructor and really focused on good form. Love the one on one experience! Love this place! Tons of knowledgeable coaches with lots of one on one attention. The classes are not one size fits all- you are encouraged to go at your own pace, use the right difficulty level for you, and keep good form. Challenging workout and I loved the personal attention to make sure I was doing each exercise correctly!